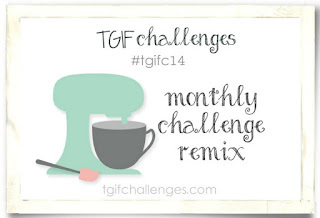 Welcome to my weekly TGIF Challenges blog post! Each Friday I get to share a design inspired by the TGIF Challenge sketch. To learn more about this weekly challenge site visit TGIF Challenges. Join the fun and get creating! Remember to share your project with #TGIFC14! 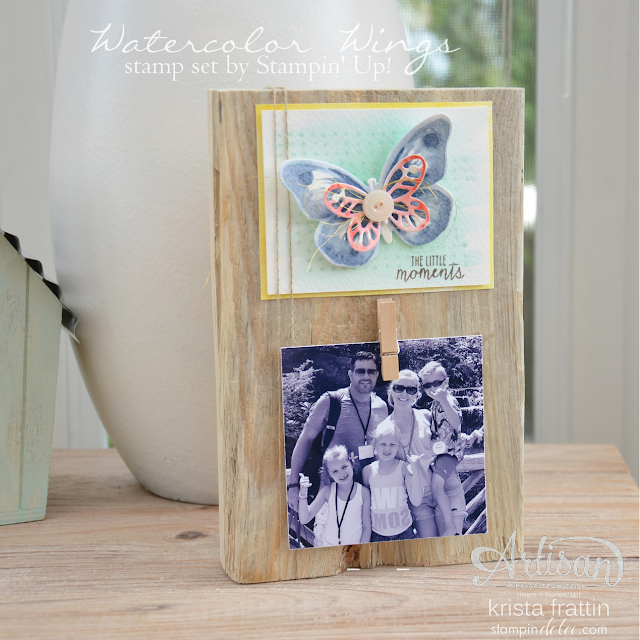 Want to see my other creations from the month of July? Finally Friday!!! Summer always feels so busy. Too much to do and so little time ... swimming, boat rides, floating in the river, soccer to play, walks to take, parks to play in. The theme today is the perfect fit for these wonderful summer days. 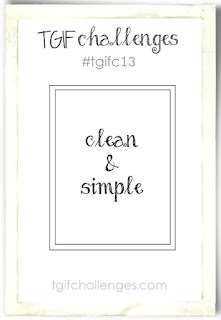 The TGIF team will be sharing projects with the clean and simple sketch. Crafting is in my blood. Even with all of the summer fun to be had I still long for my craft room and some time to get my craft on! 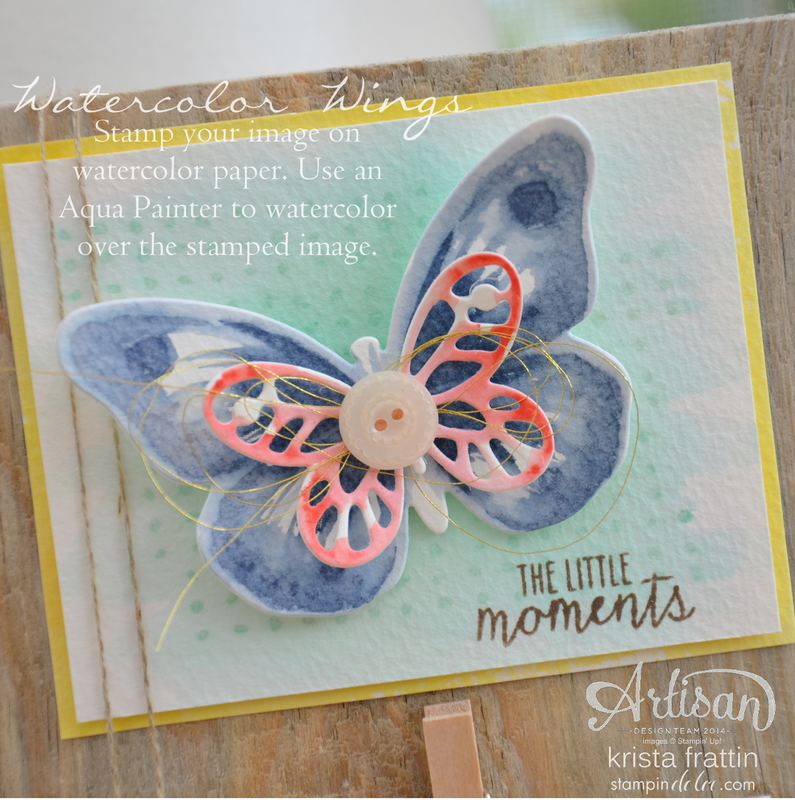 A clean and simple card can fill my bucket! Now you just have to accept this challenge! 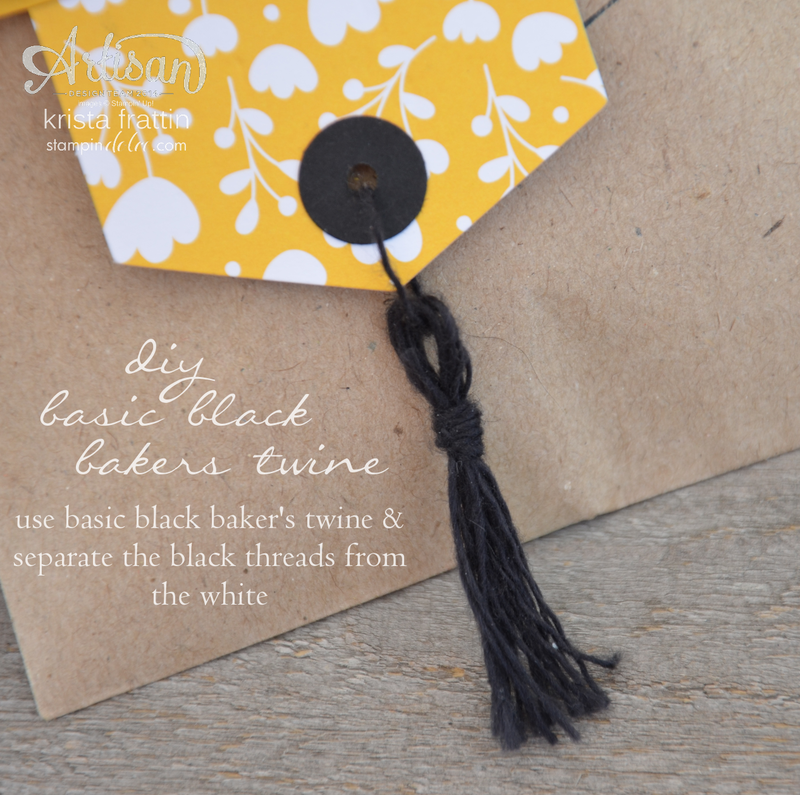 How can you not play along with something clean and simple! Visit the TGIF Challenges site to see what the design team has created and to learn out how you can play along. 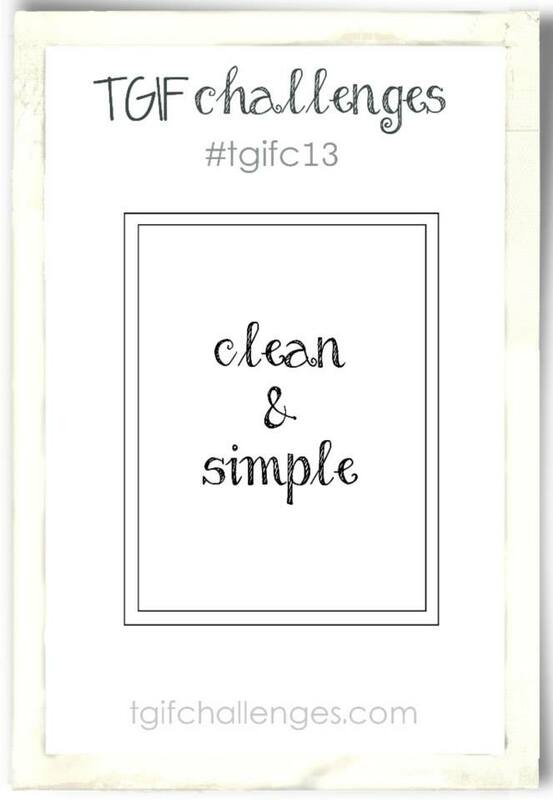 Remember to share your creations and #TGIFC13! 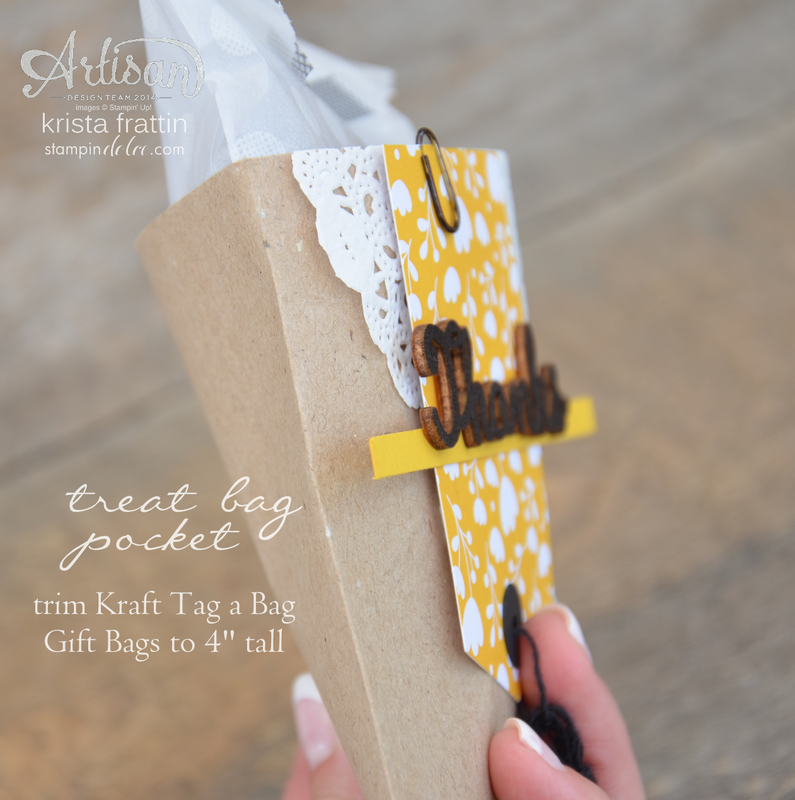 You may have heard me say it before, one of my favorite things to create is a little gift package. I like to give chocolates, treats, gift cards or cookies! I love how cute and sweet they look. I love how quick they can be to create. I love how good it feels to make someones day. 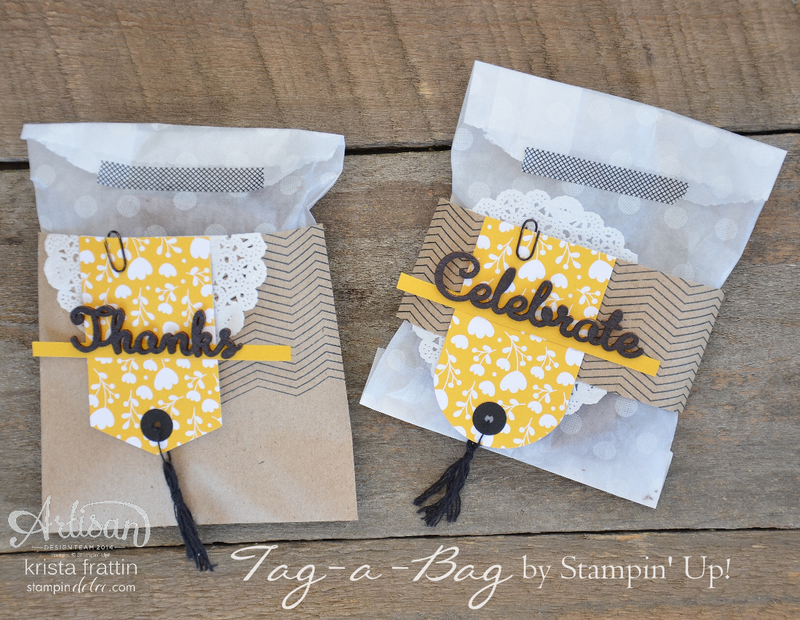 I used both styles of treat bags for these two projects. 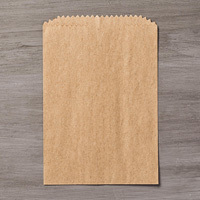 In fact, I was able to use just one Kraft bag for both projects. 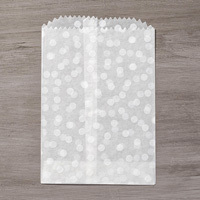 When I created the first pocket treat bag I had to trim about a 2" strip off of the top of the bag. 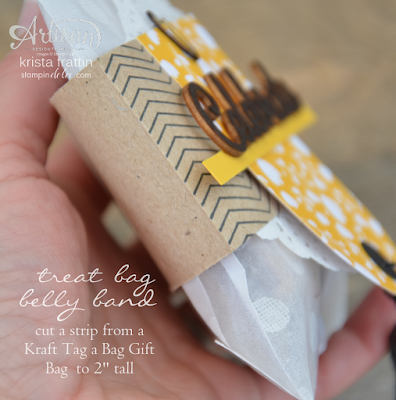 When this scrap piece was sitting on my desk I was inspired to create a second treat bag using this scrap as a belly band! 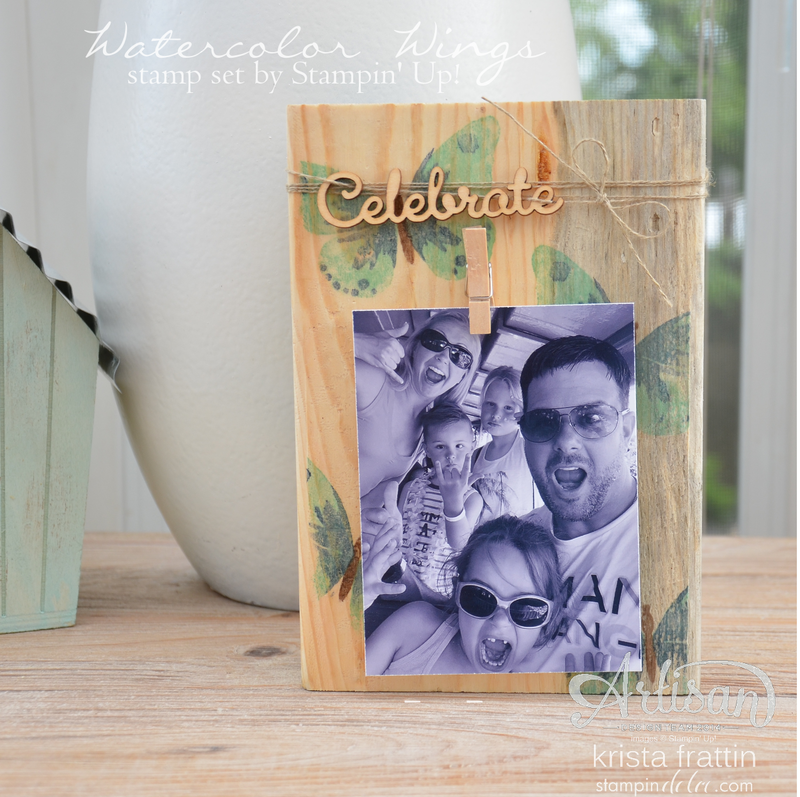 (You know that a stamper hates to waste a good scrap!). I also busted out a couple of techniques when I created these treat bags. Both of the techniques I am super excited to share! Hold onto you seats!!!!! I used a needle to help me separate the threads. It did not take too long and the result was worth it! I needed black for the design! I hope that you have been inspired to use the Stampin' Up! Tag a Bag products to whip up your own little gifts! and see what the rest of the Artisan Design Team has created! Next up is Lisa Harlow. Thank-you so much for visiting! Have a creative day! 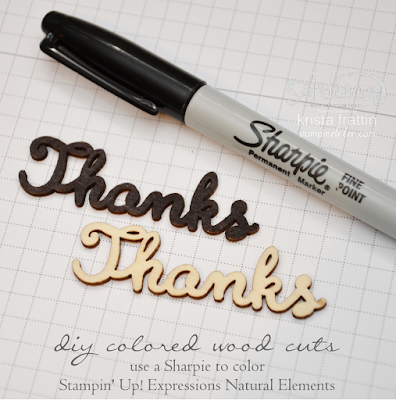 Welcome to the Stampin' Dolce blog. Each Friday I share a project for the TGIF Challenges site. I am lucky enough to be a part of the design team for this site! Each week there is a challenge sketch issued. The design team shares projects on their blogs to inspire you. 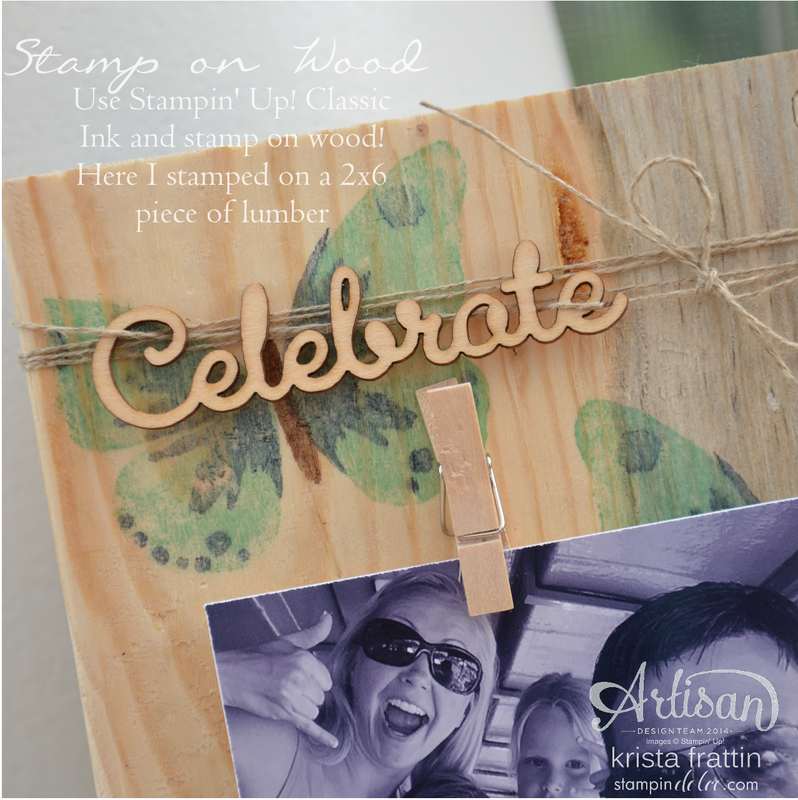 Then it is up to up to you to accept the challenge, get stampin' and share! Choosing a brand new product to stamp with this week was difficult! Of course I wanted to choose my fave things to use ... but how could I possibly narrow that down!!! I did manage to do just that. Here you go! 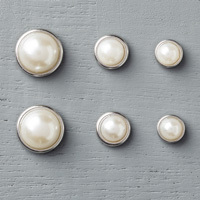 These self adhesive accents are so stinking beautiful! 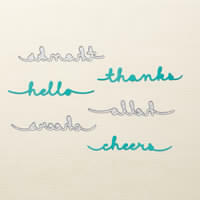 I love a word thinlits and these do not disappoint! Ohhhhh that font! 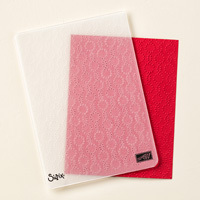 You had me at elegant ... this textured pattern is just that! 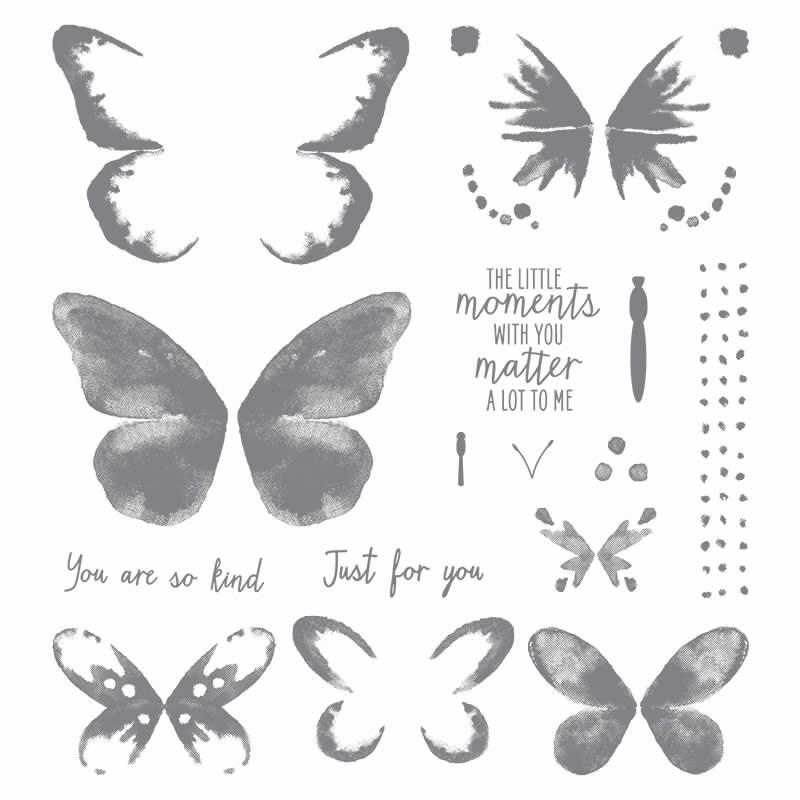 So now it is your turn ... what are you loving from the new Annual Stampin' Up! catalogue?? Share your comments below! To join the challenge click over to TGIF Challenges for all the details! 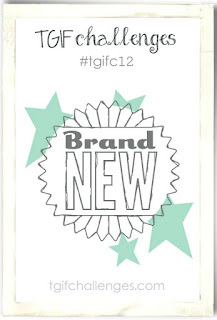 Don't forget when you are sharing your creations to use #TGIFC12!! I would love to hear from you! Leave a comment below!